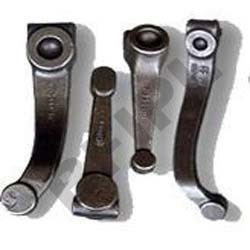 Leading OEM Manufacturer of alloy forgings, alloy steel forging, alloy steel forgings and alloy forging parts from Coimbatore. 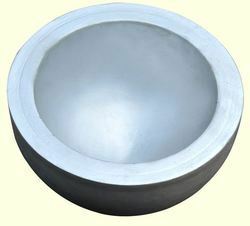 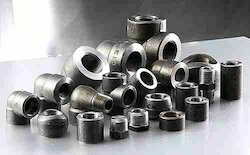 We provide high quality Alloy Steel Forging specially designed to meet the needs of the customers. 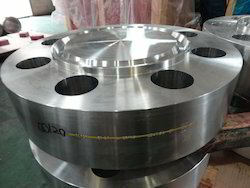 Looking for Alloy Steel Forging ?